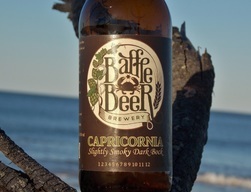 Baffle Creek Brewery - our local beer. 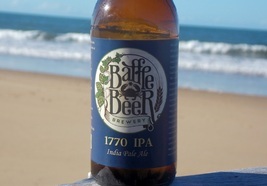 Local boutique brewery in Central Queensland situated at Taunton near 1770 township. 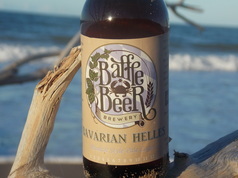 All of the Baffle Beer Brewery beers below are available at the winery for sale to whilst enjoy lunch at Gecko Valley during our opening hours. Due to Liquor Licensing Baffle Beer Brewery beer varieties at the Cellar Door are unable to be sold as mail order or in any other way except for enjoying with a meal at Gecko Valley. On weekends, Saturday and Sundays from 11 am to 3 pm Gecko Valley is proud to offer Beer Tasting Paddles for $20 per paddle on weekends. Each paddle gives you a taste of 4 varieties that Baffle Beer Brewery have on offer. Join in the fun! Love Guinness beer and black beer - then this beautiful beer is for you.